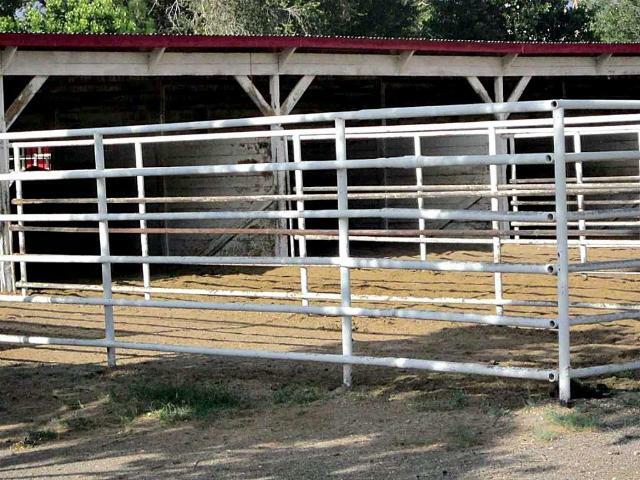 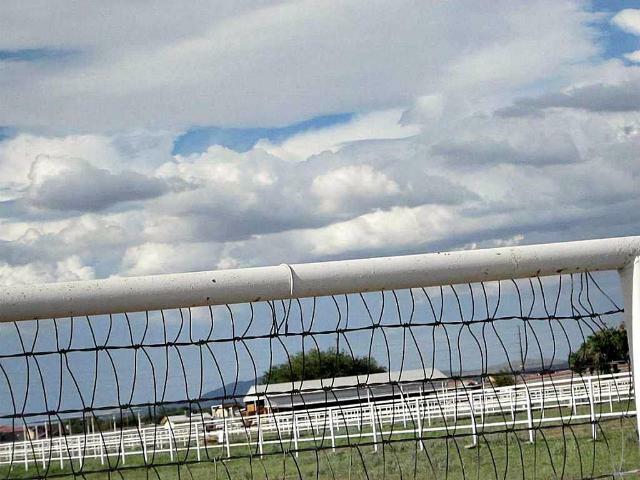 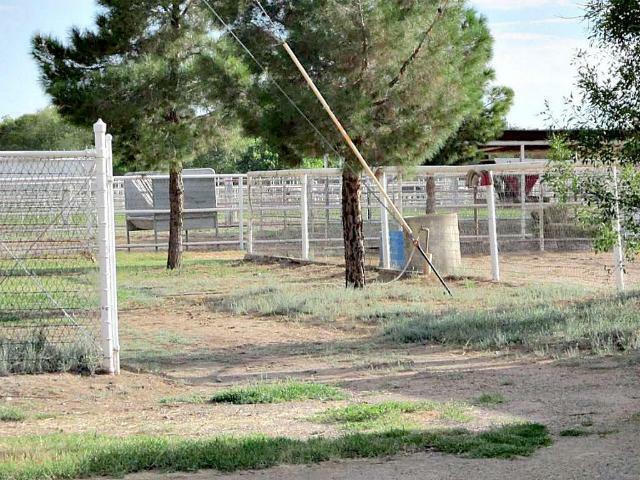 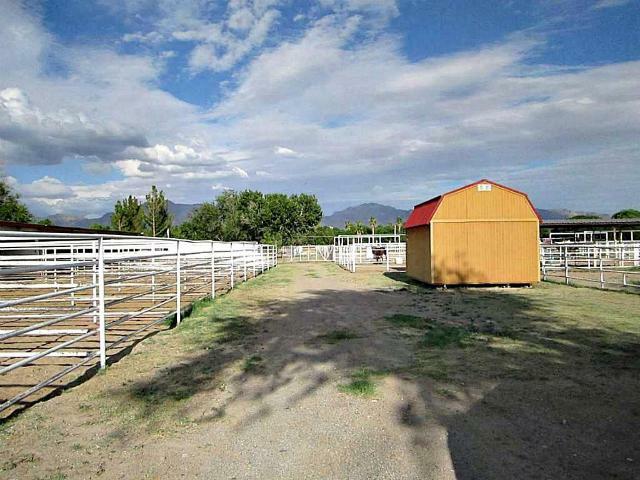 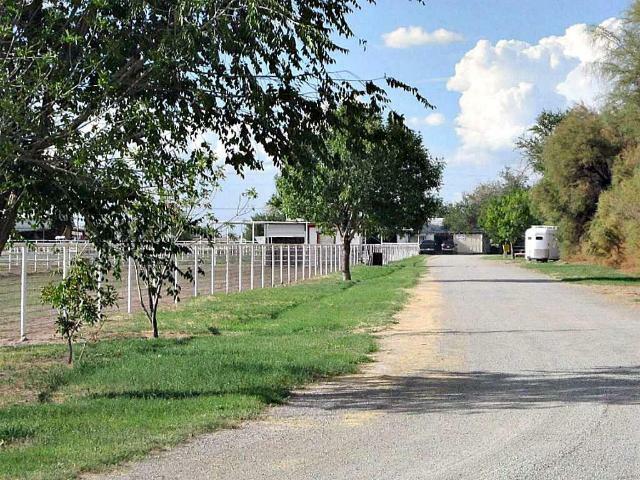 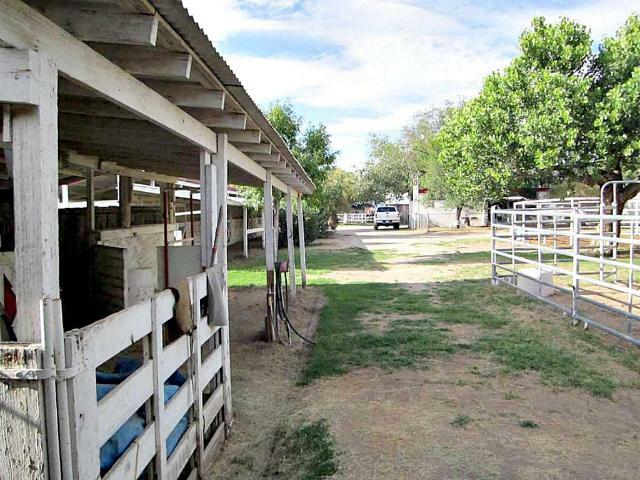 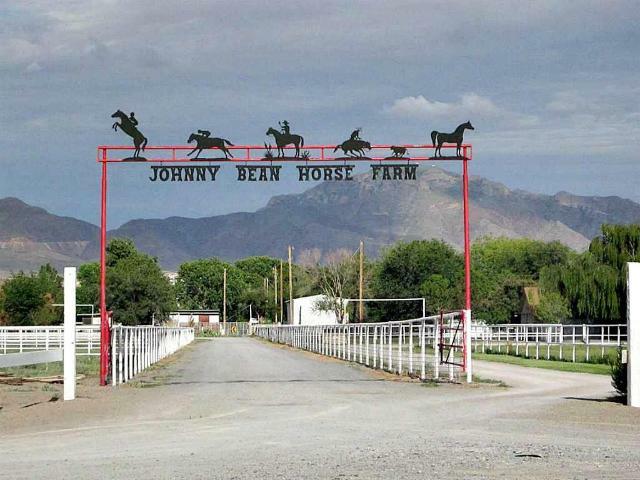 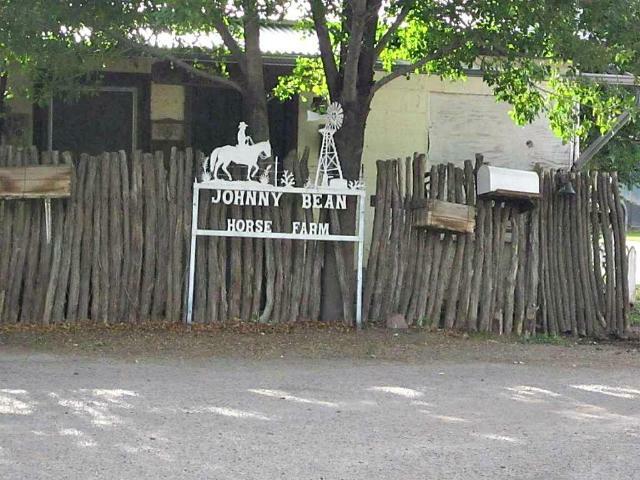 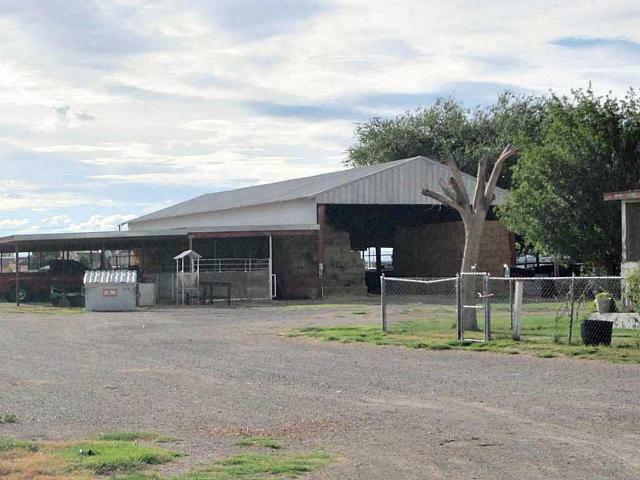 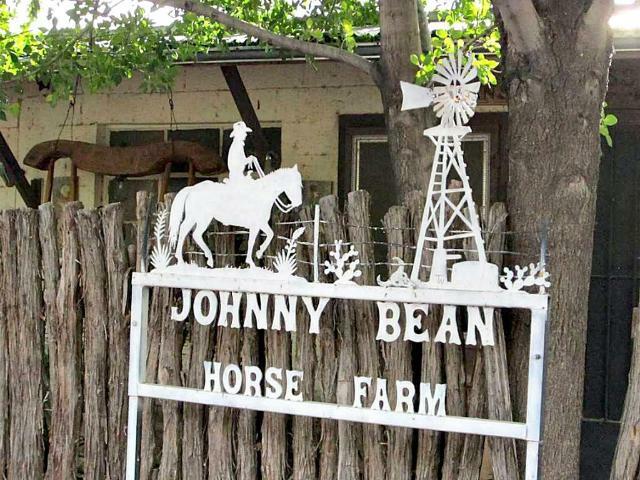 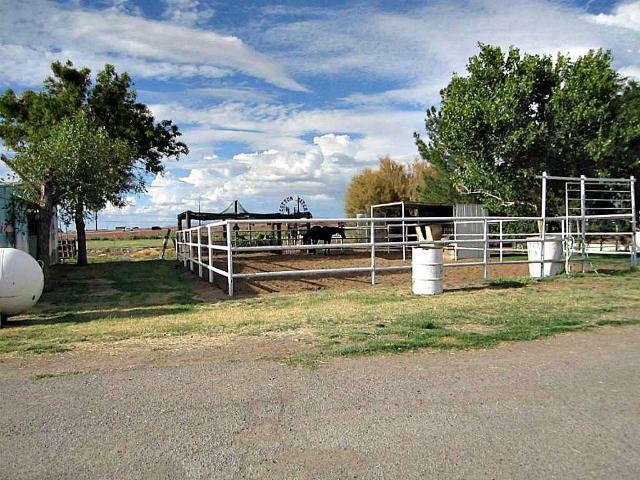 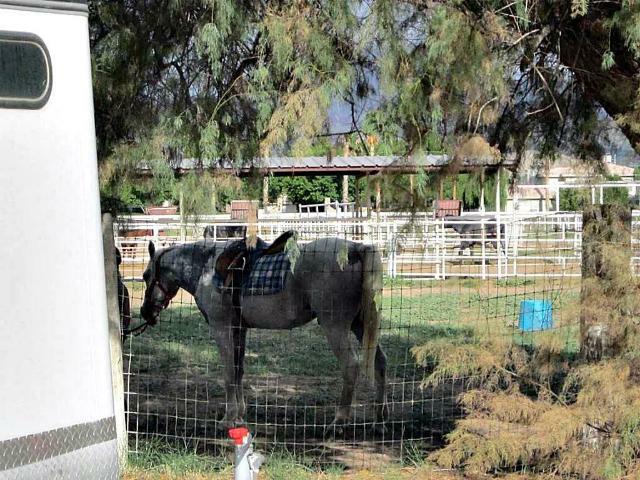 Iconic UV horse farm, 1st time ever offered for sale. 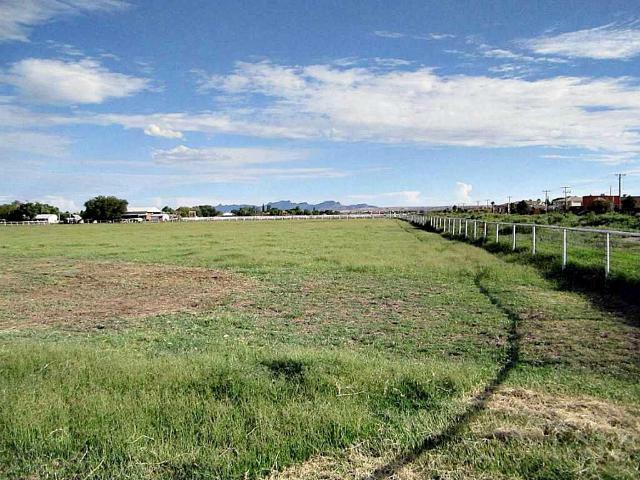 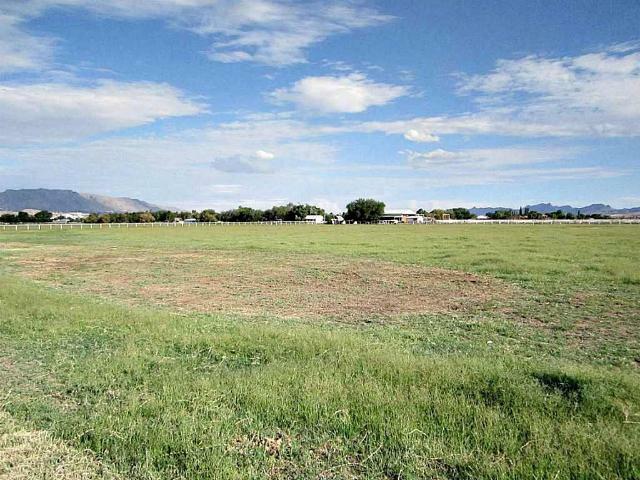 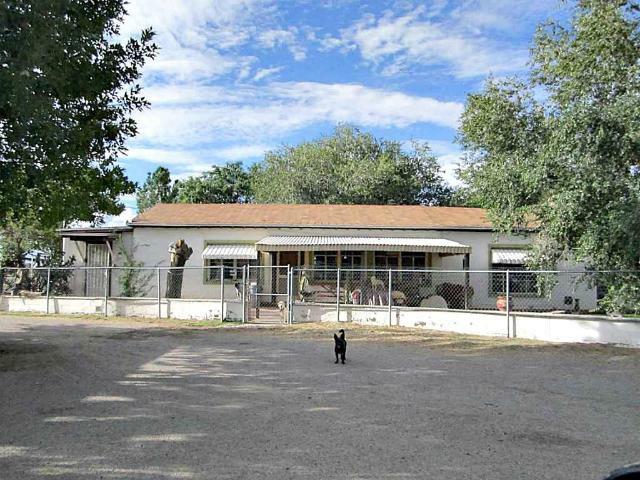 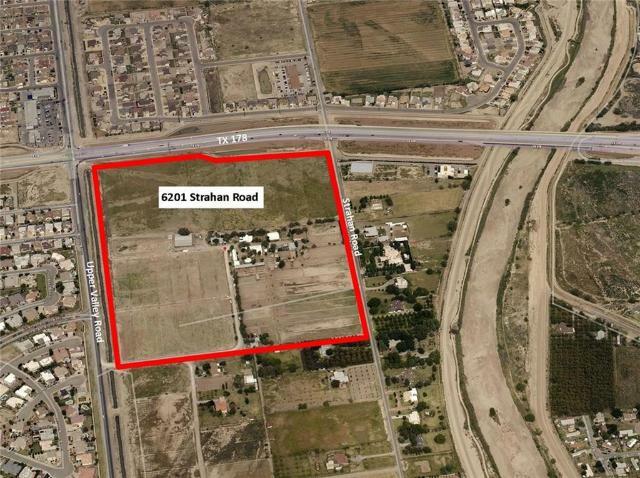 51.22 acres, corner of Artcraft and Upper Valley. 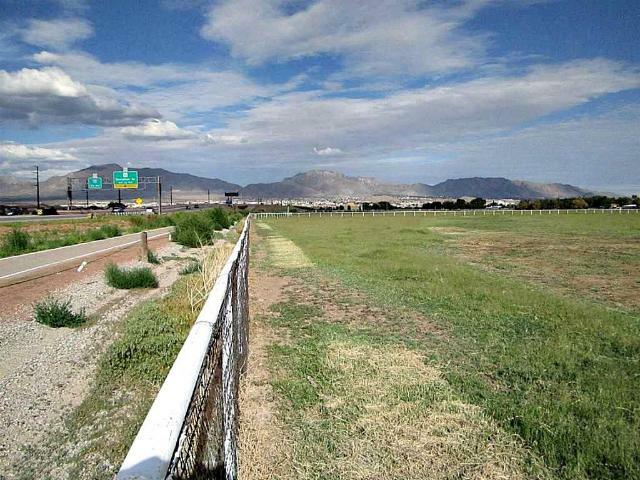 It is surrounded by subdivisions and in the growth pattern of not only El Paso but the explosive growth in the Santa Teresa Industrial ara and the US/Mexico Port of Entry. 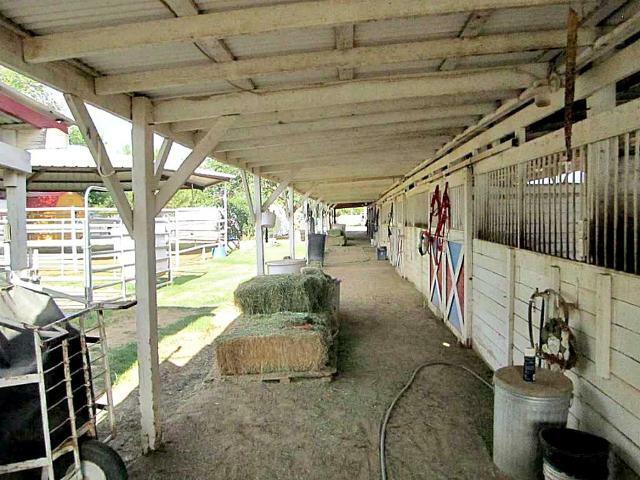 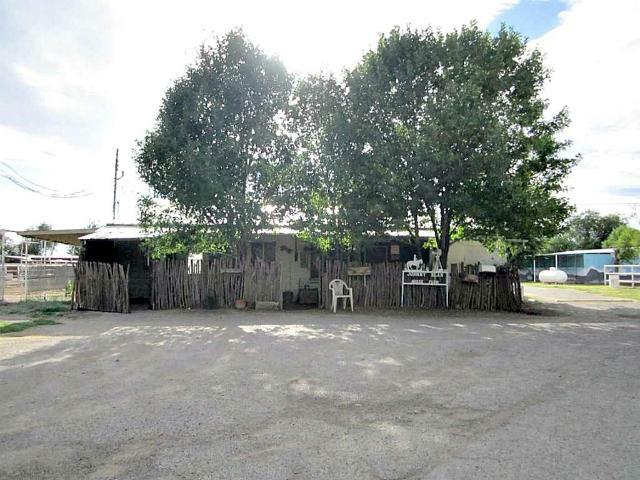 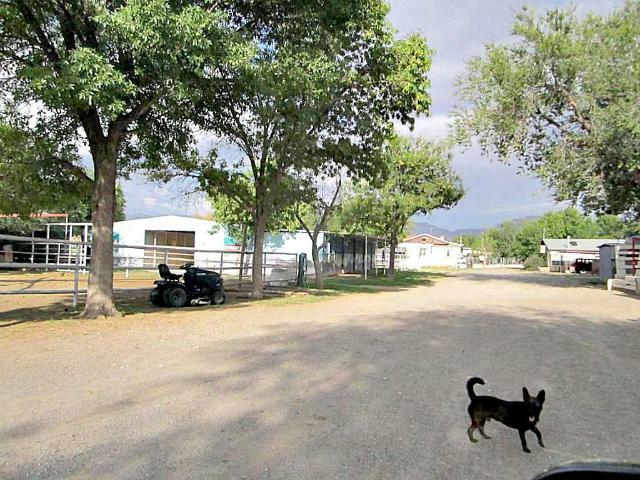 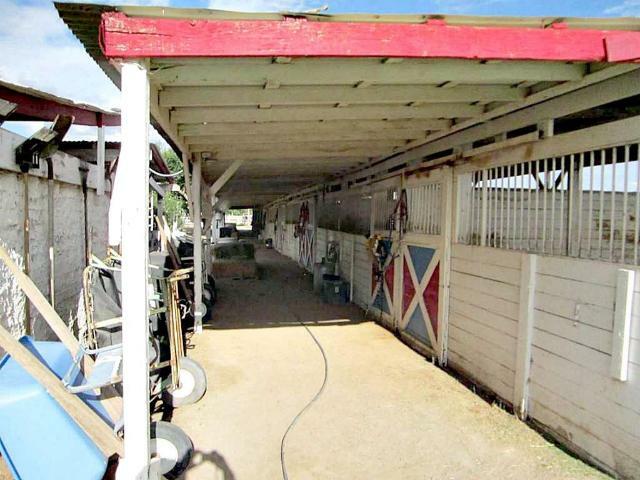 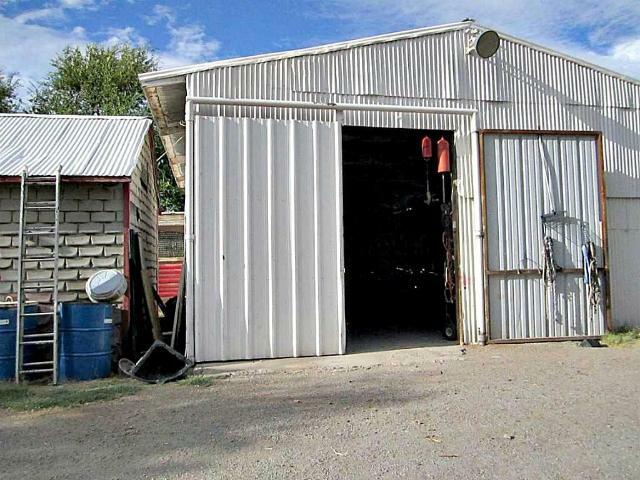 This includes home, bunkhouses, horse stalls, pens, porta stalls, hay barn and tack room. 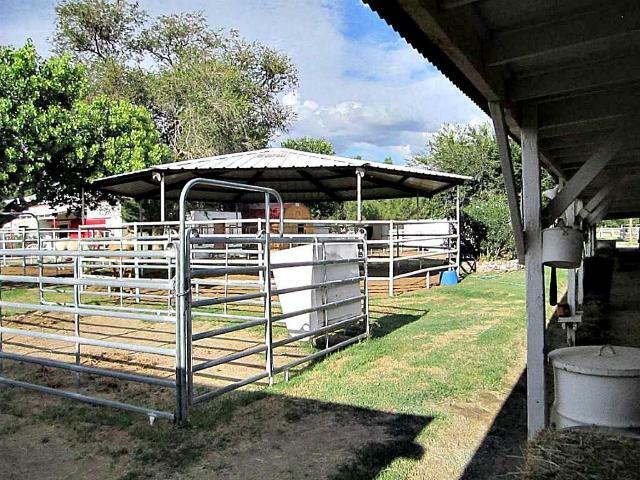 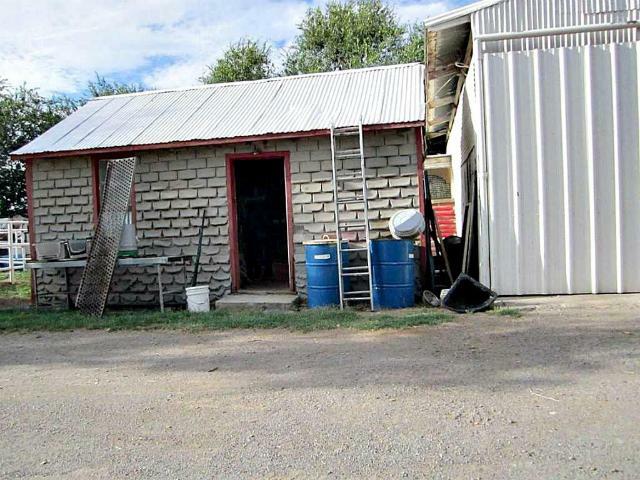 Zoned farm and ranch, 2 water wells, several septic, and heating is LPG.